Abstract: We live in a world defined by pessimism for our future. The environment is under threat, citizens feel less empowered, and the community is in decline. This does not have to be the case. Are there any holistic solutions that address all these issues and, if so, how does this translate into public policy? Could a new economic model, promoted at the global level through the United Nations, reinvigorate a challenged European Union and provide hope at the member-state level? How does one create the right institutional framework to transform sustainable development into public policy? What can Romania’s experience teach Europe? How does one build the critical mass needed to achieve this better future? 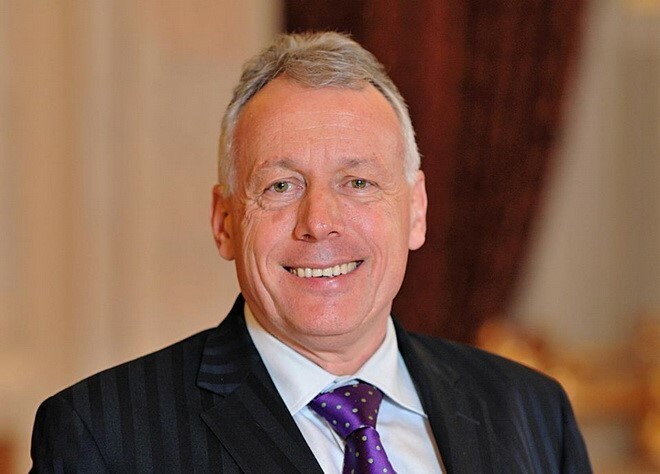 Join the head of the Romanian Department of Sustainable Development, Councilor of State László Borbély, and discover how the sustainable economy is the right framework through which one can solve these issues – and more. Discover how one UN document can transform the world. Presenter: László Borbély is State Counsellor and Head of Romania’s Department of Sustainable Development at the Prime Minister’s Office and Professor of Economics at Babeș-Bolyai University in Cluj. Contributing significantly to the democratic development of Romania, he began his political career in 1990 as a founding member and leader of the Democratic Alliance of Hungarians in Romania. During his long career, he held various highranking positions in the Government of Romania. A member of Parliament for 22 years, László Borbély was the Delegate Minister for Infrastructure between 2004 and 2007, Minister for Regional Development between 2007 and 2008, and Minister of the Environment between 2010 and 2012. With the adoption of the 2030 Agenda at the UN in 2015, as State Counsellor he helped establish the Department of Sustainable Development in 2017 and is currently working on implementing the SDGs in Romania.